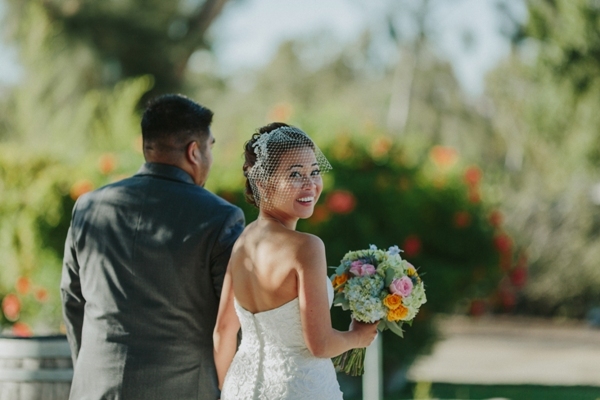 Featured on Wedding Chicks today…Jennifer and Rodel’s travel-themed wedding! They love to travel and explore new places so they decided to go with a travel theme for their simple, intimate wedding. 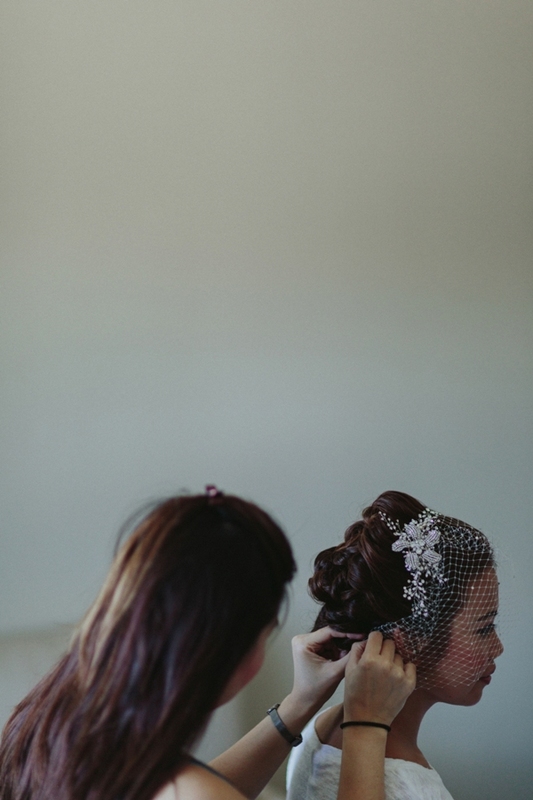 Jennifer looked amazing as she wore one of my handmade Liz Birdcage Veils with scattered Swarovski crystals. She found a beautiful rhinestone comb in my shop that I embellished with freshwater pearls. Beautiful photography by Nirav Patel! 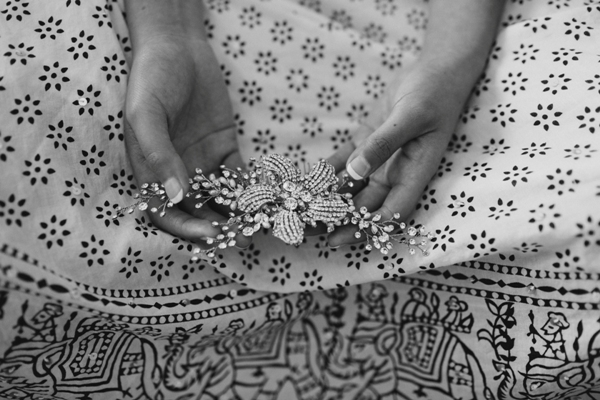 Designer Bonnie Harper works with each bride to custom design jewelry to coordinate with your wedding gown's cut, color and embellishment and wedding day hair style. Choose from quality cubic zirconia, pearl and Swarovski crystal jewelry sets, beautiful hair accessories, veils and sparkling Swarovski Crystal Cake Toppers. 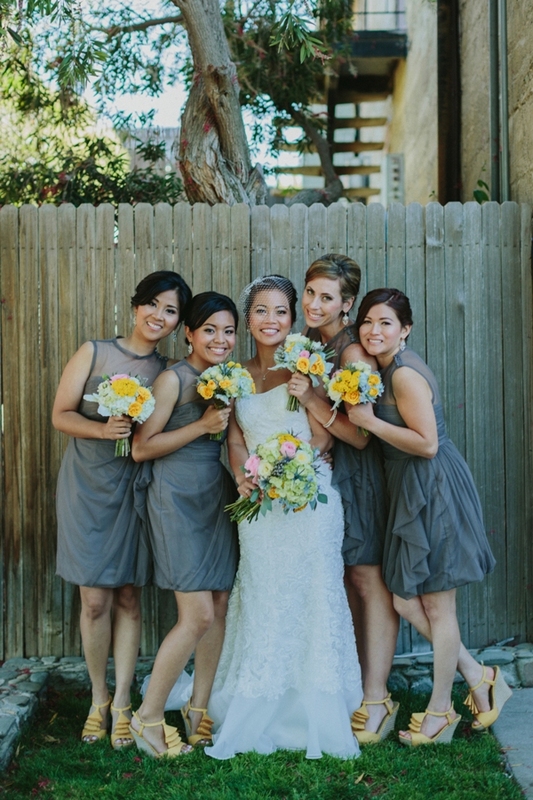 Featured: Wedding Chicks Happy Hour!